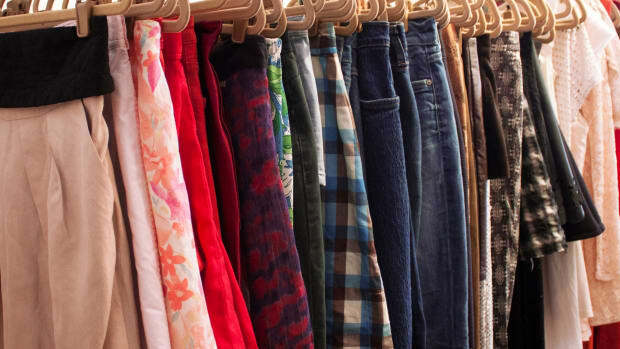 It’s great to give your clothing to Goodwill. But sometimes there are pieces in your closet that were just too much of an investment to throw in a donation bin. Maybe it’s that pair of designer flats you bought on a sidewalk sale that just never quite fit right, or a cocktail dress you’ve worn enough times that all your different social groups have seen you in it. On the other hand, maybe you&apos;re a thrifter who loves a great hidden treasure, but wants to shop online. As buyer or seller, there are some great ways to barter and buy via virtual platforms. We’ve thrifted through just a few. Do you want to know how to Walla? 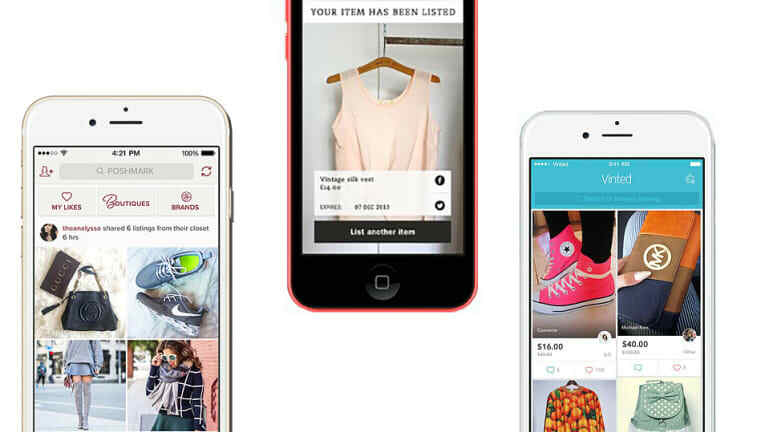 This cute mint-colored app is a breeze for selling more than just clothes. You can chat directly with the buyer, and the site has location services, so you can sell in your area. You can meet up for the transfer so you don’t have to worry about shipping, and the buyer can make sure the piece really works for them before the purchase. 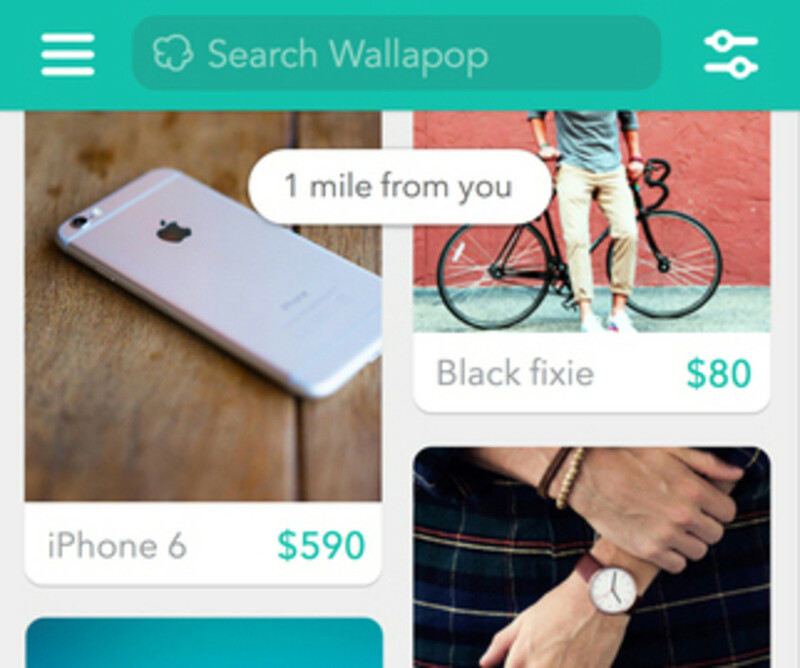 Wallapop is sort of like Kijiji or craigslist, but it is designed to be more mobile friendly. Since Wallapop has so many items, it really helps to put some extra effort into your display, so you stand out from the crowd. Search friendly words and quality photos will have those pieces flying out of your closet. So far, Wallapop is in ten U.S. cities. Here’s a great site if you love that thrilling treasure hunting feel you get from a traditional thrift shop. Asos Marketplace is all about variety. 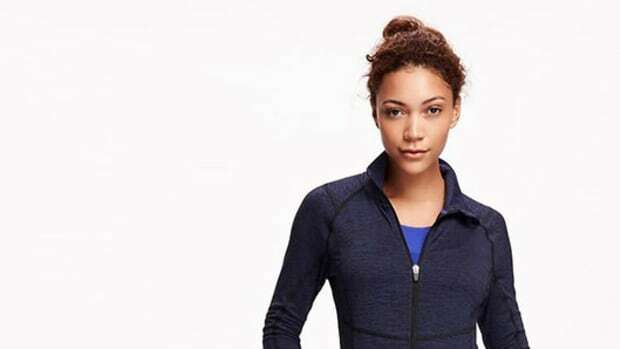 The selling is managed more by the clothing owner, and the site isn’t as picky about brand names. They curate independent boutiques from around the world, so you can be shopping from hundred of sellers on the site. 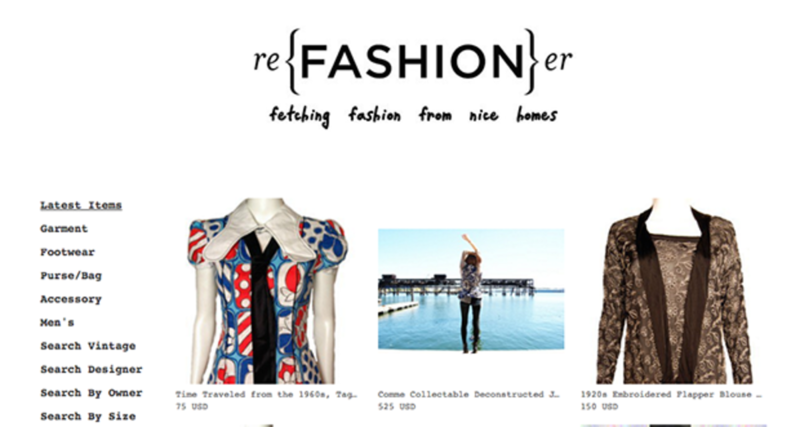 When shopping you can customize your search to seek out vintage pieces, like denim circa 1990 or some &apos;60s mod dresses. Selling your pieces on Asos Marketplace is a bit more of an entrepreneurial endeavor than other apps. It costs $20 a month to open a boutique, you have to pay out 20 percent commission, and you must have 15 items listed at a time. 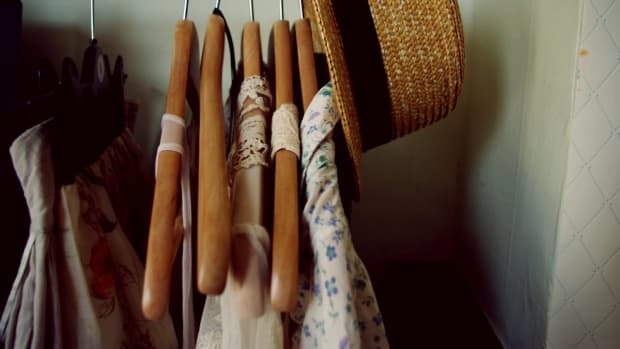 If you are looking for eclectic or vintage pieces to add a bit of character to your wardrobe, Refashioner is a great place to start. 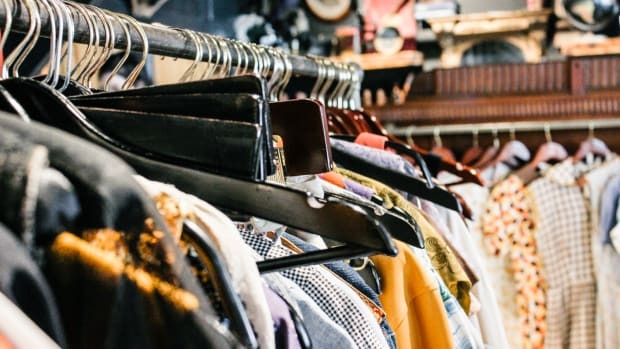 You can start your Refashioner shop with the app Tictail, and get your pieces moving from your closet to someone else&apos;s. Refashioner operates on the idea that when you buy vintage and thrifted clothing, you are purchasing a closet full of stories. 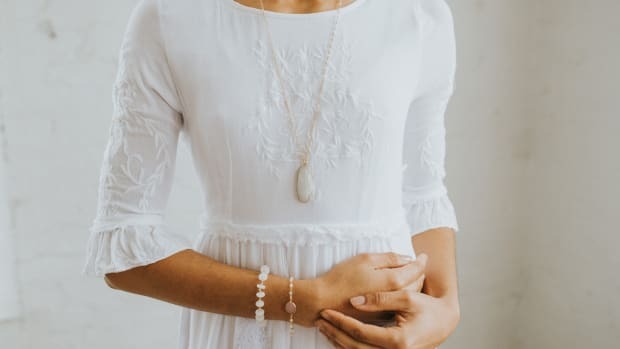 And that the clothes you wear contribute to an environmentally conscious movement that celebrates the community connections gained through someone else&apos;s closet purge or giveaways. When you make a sale from your Tradesy app they send you a beautiful, prepaid shipping box so you can properly package your second hand name brands, from Zara to Louis Vuitton, to ship to someone new. It also only takes 9 percent commission for the pieces you sell, which is lower than other apps. The catch: all your profit comes as credit to your account, so you use the dollars like points to purchase your own treasures on Tradesy. It will fill you in on what items sell best and what has sold recently and for what price. They have a fuss-free return policy and are a great stop for higher priced items like designer or formal wear. An item is sold every 49 seconds on the Vinted app, so they claim. The social platform, which works right from your smartphone, is run by a hip young staff, and it works in eleven different countries. The app&apos;s calculator helps you choose the best price to set for your pieces, and then the company takes a 19 percent commission for your sales. 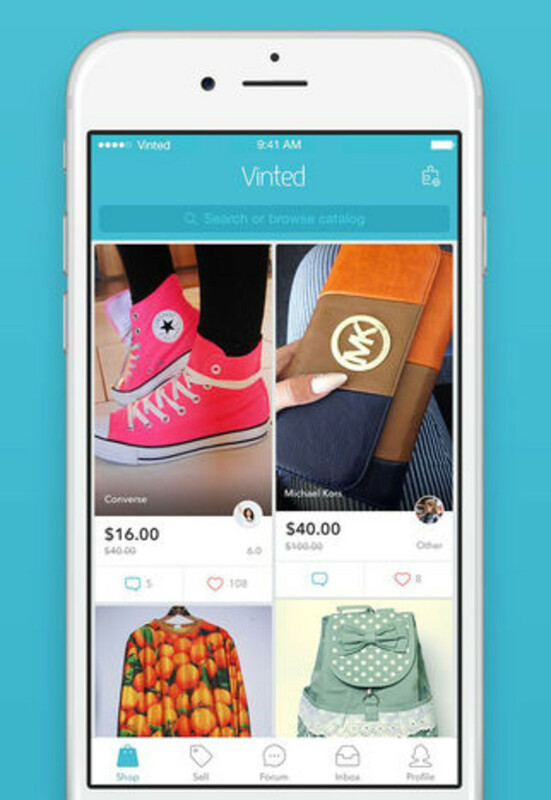 Vinted is kind of like Tinder for your closet—you take a few artful photos, add a clever description, and send it out into the app in search of a new love. When it sells, Vinted provides a pre-paid shipping label, and you have five days to package your pieces and get them in the mail. 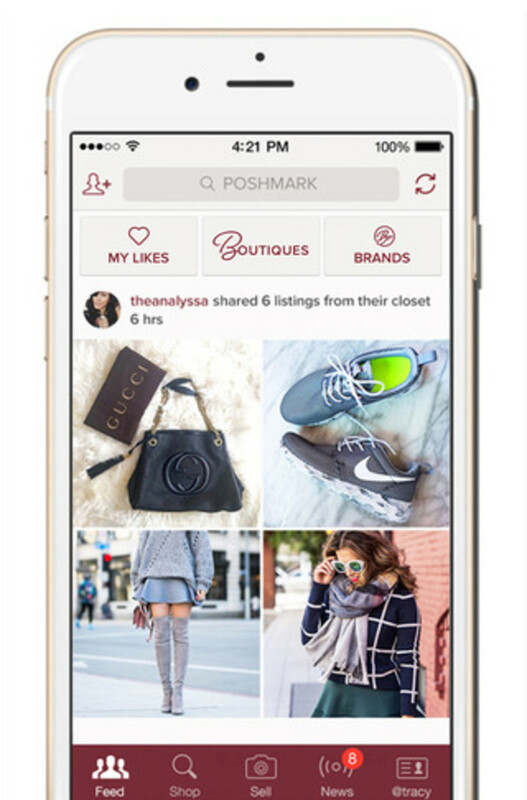 With Poshmark, you follow someone’s virtual closet (it works a little like Instagram). You add your measurements on the “MySize” feature to help make sure you get the perfect fit. 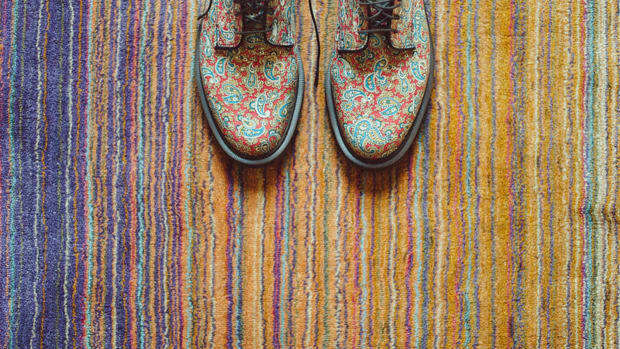 The best part is that if you find a seller who is not only your size, but also shares a similar style, you can be one of their regular customers. As the name suggests, Poshmark focuses on well known brands, like J.Crew, Michael Kors, and Anthropologie. But they also promise up to 70 percent off the retail price. 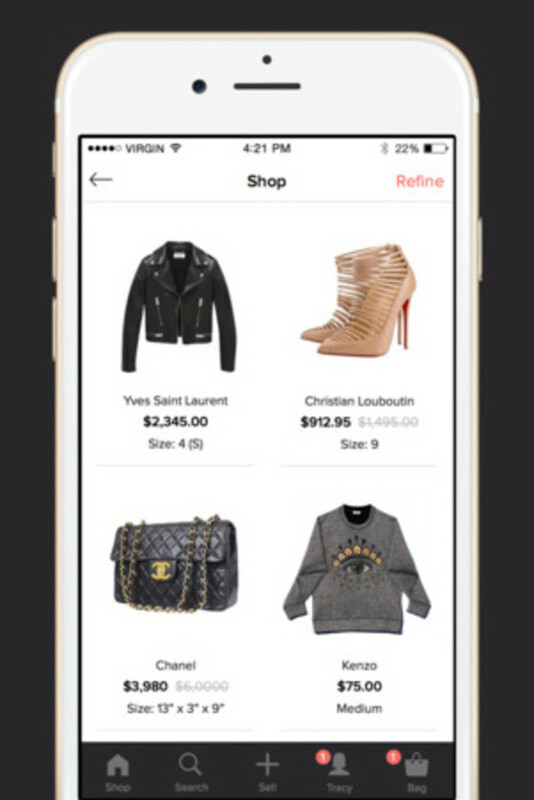 The app even hosts virtual shopping parties or a “Posh Party,” with themes like, cocktail dresses, shoes and designer handbags. 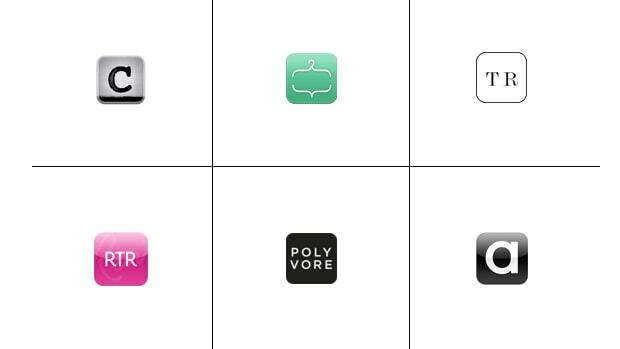 You can shop around their showrooms and follow closets that show up on your curated home feed, like Pinterest. They also send a prepaid shipping label when you’ve made a sale. The sites all have shipping terms, refund info, security precautions, contingency planning for pieces that don’t show up and deadlines for when purchased items must be shipped by a seller—just in case you’re a little wary of the world of online thrifting. Get online, and get to treasure hunting or money making!